We laid bare last week the grim financial picture at Ascent — the former St. Thomas Energy — which bled more than $14 million in red ink in 2014. It’s an ugly scenario the mayor and city council were loathe to reveal publicly and you really had to have a penchant for picking over financial statements to get a sense of how dire the situation is. As shareholders, the city was not going to issue a media release to ratepayers in an attempt at damage control. And there’s another dramatic turn of events this week at Ascent: City Scope has learned CEO Ron Osborne has tendered his resignation. Don’t hold your breath waiting for the shareholders to confirm that one either. We caught up with Osborne on Friday. Is he pursuing another career option? Osborne plans to remain in the area for the time being. No doubt settling his contract with Ascent will add to that comfort. As to a successor, that will be up to the organization, he stressed. The board is appointed by city council and includes vice-chairman Jim Herbert, Charles Mossman, Mayor Heather Jackson, Coun. Gary Clarke and former mayor Peter Ostojic. As to confusion over when the audited 2014 Ascent financial statement was submitted to the city, we referenced in this corner last week Osborne’s insistence he did so last spring, as is normally the case. Previously, city treasurer David Aristone advised he had no recollection of such a document but would confirm the status with city manager Wendell Graves. This past Monday, Aristone attempted to shed light on who did what and when. “He (Osborne) was right. The shareholders have a meeting where they present the draft financial statements. That has occurred, but that’s not a public meeting. Council goes there and the auditors present the draft financial statements. Hmmm. It’s a very murky picture. Let’s try Graves and see if we can sharpen the picture. “I’ve been trying to unwind that a little bit myself,” he told us on Tuesday. So if the city is still waiting for the formal letter, why was a draft copy of the Ascent financial statement included in this past Monday’s council agenda? Do you get the sense the city and council, as shareholders, and the mayor and Coun. Clarke, as board members, have been quite content to let this financial dog’s breakfast simmer on the back burner all summer in the hope the stench will dissipate? Need we remind Jackson and Clarke, even though they sit on the Ascent board of directors, first and foremost they were elected by ratepayers to protect and advance their interests. Loyalty in this case seems to lie with the utility and not the residents of St. Thomas. An audit into the comings and goings at the utility should be undertaken and include the sketchy relationship between council and Ascent. Because conflict of interest appears to be the order of the day. It’s been several weeks since we checked in with Jason McComb as he treks across Canada raising awareness of the homeless. Having left St. Thomas on June 1 this year on the westward leg of his journey, Jason on Friday was almost within sight of the Rockies. 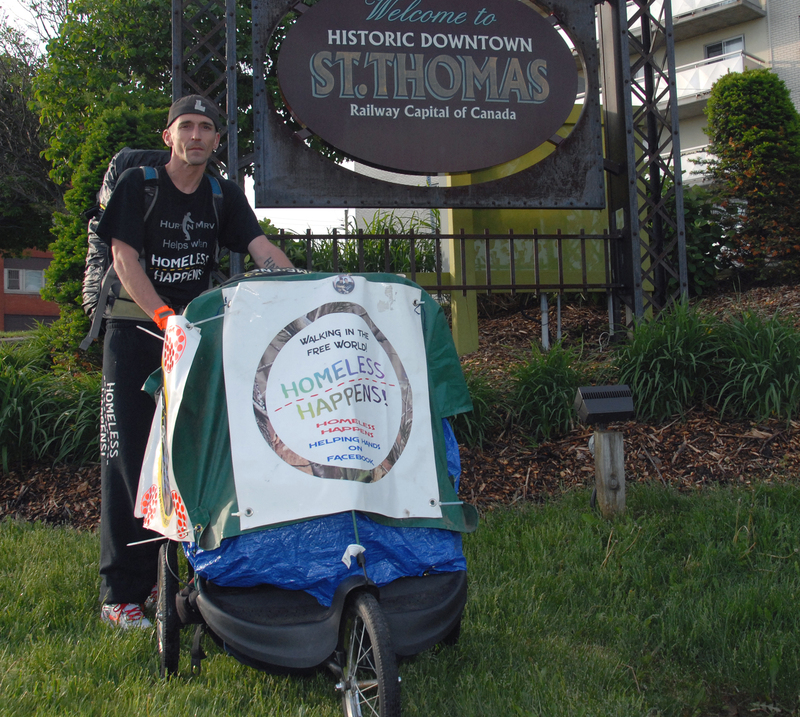 He’s landed in the Edmonton area and will rest up for a week before tackling what will be the most arduous stretch of his odyssey on to Vancouver, where he aims to dip his leg in the water well before the end of the year. Likely on Thursday of next week, Jason will move on to Calgary, where he intends to embark on a side trip 300 kilometres southeast to Medicine Hat in an attempt to meet up with Mayor Ted Clugston, whose ambition is to declare an official end to homelessness in his community in 2015. The Medicine Hat Community Housing Society oversees a plan whereby the homeless are quickly moved into independent and permanent homes within a target of 10 days. Jason would like to shake the mayor’s hand for his bold initiative. If you think Jason will wind it down after reaching Vancouver, then you don’t know him. He’ll recharge his batteries over the winter before cycling across Canada from west to east to draw attention to the mental health issues that force many individuals, including vets, into a state of homelessness. 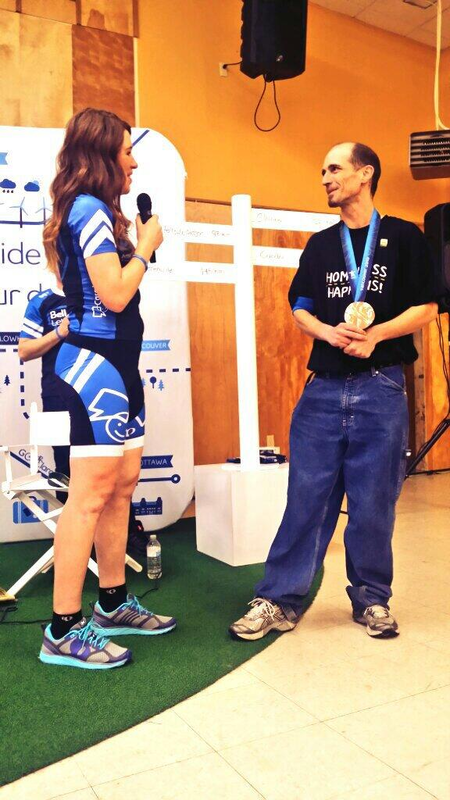 Clara Hughes and Jason McComb in Newfoundland. This ride is inspired by Olympian Clara Hughes and her Big Ride cross-Canada tour. The two met up last year in Newfoundland. To be this close to traversing Canada — without the support of a rigged-out camper or entourage of any sort — is awe-inspiring. More so when you meet Jason and register how fragile he is physically. 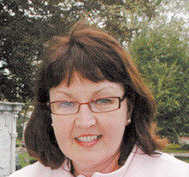 Gail Ballard, a member of the Old St. Thomas Church Restoration Trust, in a warning to city council about getting into the cemetery business. 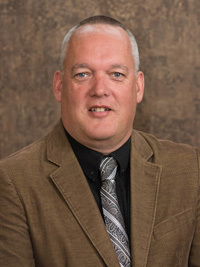 The comments were made Wednesday at a special reference committee meeting of city council to deal with a business plan submitted by St. Thomas Cemetery Company for West Avenue and South Park cemeteries . This entry was posted in Ascent, City of St. Thomas, City Scope, homelessness and tagged Ascent, City of St. Thomas, City Scope, David Aristone, homelesssness, Jason McComb, Ron Osborne, Wendell Graves. Bookmark the permalink.